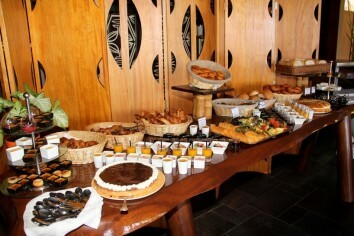 The Easter weekend is not only for children, but also for adults who can enjoy a good family brunch. Intercontinental invites you to share a delicious meal at the Tiare restaurant with continental, American or Tahitian breakfasts, or Easter specialities! During Sunday, April 21 will take place from 07:00 to 15:00. 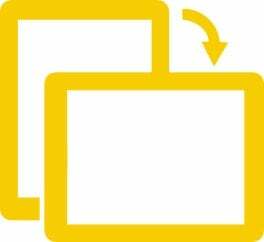 During Monday, April 22nd will take place from 07:00 to 11:00. It will be animated by a trio of ukulele and a traditional dance show. An egg hunt for children will be at 10:00 am. Activities and workshops will also be available to delight your children. Booking and prepayment required in advance. 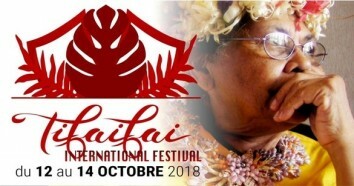 Raiatea's first ever craft fair opens in the Hall of the Assembly of French Polynesia from Tuesday, April 02 to Sunday, April 14, 2019. The theme of this very first edition will be "Te rima rima aravehi no te mau ohipa atoa no Raromatai" which will focus on the importance of handcrafting for local crafts. It is a way of highlighting traditional crafts and showing that it is still possible today to live off our culture and at the same time to transmit it. On the program during its 13 days: opening day, then alternating 1 day of competition followed by a workshop day, learning related to the theme of the previous competition. Also the prize-giving ceremony for the competitions will take place on Friday 12. 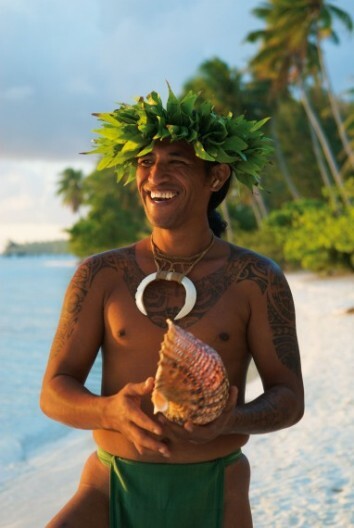 The themes of the competitions and workshops will be diverse: making a crown, making a shell necklace, making a tifaifai (local blanket) and pillowcases, making a short necklace made of shell and mother-of-pearl and finally braiding. Click here for the daily programme of the exhibition. Do you want to have fun like at a nightclub but with a touch of local? 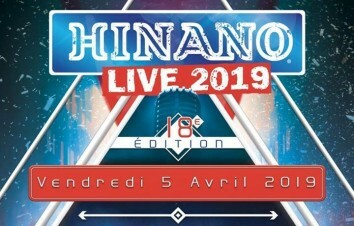 Hinano Live is here to surround you with local bands. 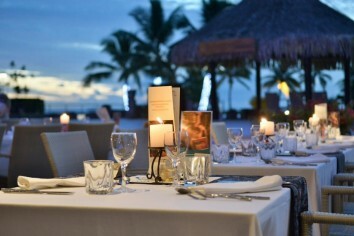 We look forward to seeing you at the Royal Tahitian on Friday, April 05 from 6:30 pm. If you are staying in this hotel don't miss this opportunity! Tickets on sale at Magic City Papeete, Magic City Faa'a and Royal Tahitian. 1 gift will be offered to the first 100 at the entrance. The Moorea Marathon is an international event that has existed since 1988, it is a good way for you to discover the island of Moorea while participating in a race welcoming people from all walks of life. With an arrival on Temae beach, which is a white sandy beach with crystal clear water and a clear view. Choose your route from those offered: 42 km marathon, 21 km half-marathon, 10 km Aito run, a 5 km "glow run" and even children can participate in the 1 km "kids run". During the Moorea Marathon you will also be able to enjoy dance shows and entertainment to make the most of your stay. If you are passionate about history and historical sites, a day of discovery of the remains of Tahiti Island awaits you. Come and discover the different structures dating back to before and after colonization. 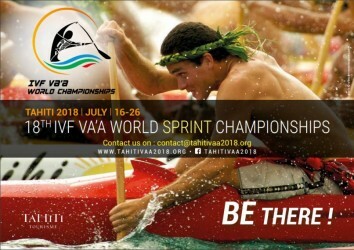 Meet in Papeete for the start of the tour. 7:00 am – Breakfast at the Tourism Office. 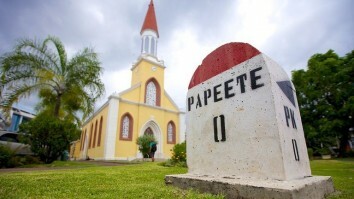 7:45 am – Stop at Notre Dame Cathedral in Papeete and the Protestant temple of Paofai. 8:30 am – Guided tour of the marae Ta’ata in Paea by Raymond GRAFFE. 10:00 am – Guided tour of the marae Mahaiatea in Papara by Raymond GRAFFE. 11:30 am – Guided tour of St. John-Baptist Church in Mataiea district. 12:30 pm – Lunch time in a Polynesian atmosphere in Papearii district. 1:30 pm – Guided tour of Juliette wellness garden. 2:00 pm – Guided tour of the marae Nuutere in Vairao. 4:00 pm – Coffee break at the “Trou du souffleur” in Tiarei. 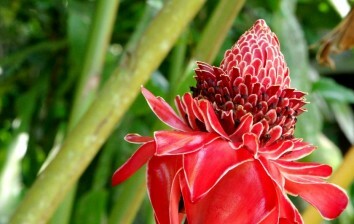 5:00 pm – Guided tour of the Kanti temple in Papeete. 6:00 pm – Back to the Tourism Office. Enjoy a quiet day where relaxation and relaxation will be available every Sunday from 12:00 to 15:00! Brunchs at Sofitel Moorea will bring you joy and pleasure, with a breathtaking view of Tahiti, a musical entertainment that will be presented to you by the HAUATA Trio. Your children can also have fun with the entertainment of Nani the clown. Relax by the white sandy beach and enjoy the delights of the sea. 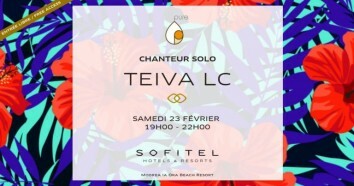 Have a Wonderful evening with amazing Teiva SC Saturday, February 23 at the Sofitel Moorea Beach Resort! We are waiting for this magnificent evening! Correct outfit required. Management reserves the right input. Let’s celebrate our magnificent millenary Polynesian culture ! 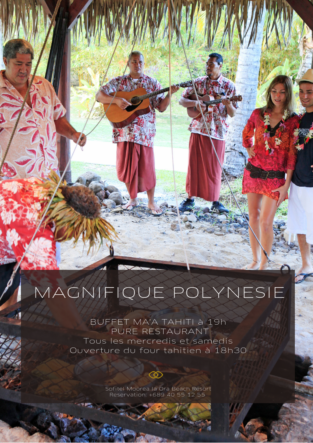 Discover the richness of craftsmanship during the workshops at 5 PM that will lead you to the opening of the Ahimaa (traditional oven) at 6:30 PM and taste the local specialties at our buffet from 7 PM Discover the Tahitian dance with our Polynesian show and vibrate to the rythmn of the ukulele ! us to relive these authentic moments; the other period is "Matari’i i raro", on the upcoming Saturday, May 20th, 2018.
of traditional food "ma'a Tahiti". Every first Saturday of each month, enjoy a warm evening with the dance group Marquesas TOA HUHINA Andy Tupaia and group Fire Dance: Tama Te Ahi around a Polynesian buffet at La Plantation! 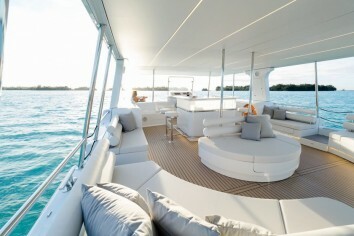 The Bora Bora Pearl Beach Resort 4* is proud to present the first solar catamaran of French Polynesia. Reserved for the hotel guests only, this luxury electric/solar catamaran with its clean lines has been designed to explore the lagoon and admire the beauty of our islands, while respecting our environment thanks to a zero carbon emission engine! Get onboard for a superb sunset cruise, taking full advantage of the tranquility and pureness of the lagoon of Bora Bora. Service available in the hotel's Exclusive Services range. CONCERTS & EVENINGS "Tiki Bar"
"Caviar / Champagne" at 17:30 in the Lobby Bar. For a bottle of Billecart Salmon bought a box of 12gr Petrossian offered! Mercredi 08: From 17:30 enjoy a pleasant evening with the arrival of TOREA! Vendredi 10: Start the beauty wee-kend with Vaheana Fernandez at 17:30! Samedi 11: Have a great time at 17:30 with the coming of TahSession group! Remember, happy hour at the Tiki Bar is every day between 16:30 and 17:30 on the cocktail of the month! 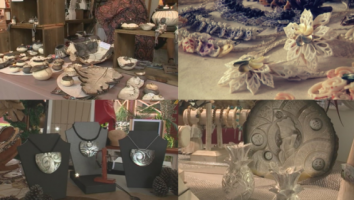 In the gardens of the city hall of Papeete, neighborhoods present their flowers and jewelry creations in all their scents and colors in full celebration of the feast of lovers. 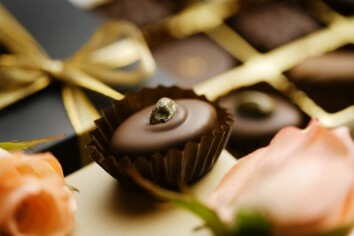 Discover our holiday program, for exceptional moments to celebrate with family or friends! To welcome the year 2018 as it should be, the InterContinental Tahiti Resort invites you to its Eve party on New Year's Eve! Daily reservation in the lobby of the hotel from 9.30am to 5pm. Total prepayment required to confirm the reservation. 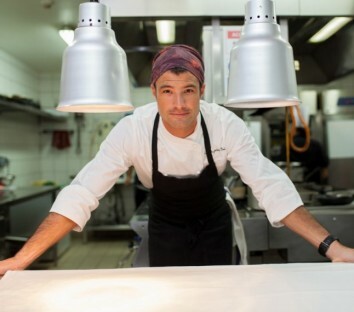 Chef Jean-Baptiste Piard awaits you at Vaitohi restaurant in Manava Tahiti with a new menu. It offers fine cuisine, high in taste and color, influenced by his many travels. 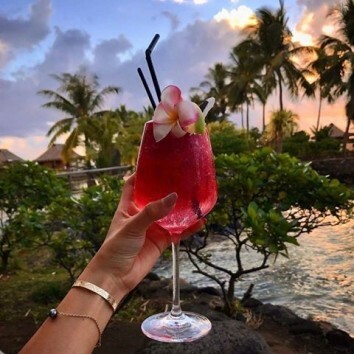 In addition to the arrival of its new chef, Manava Suite Resort Tahiti is getting organic with a new menu of vegan smoothies and cocktails available at the Taapuna Pool Bar! 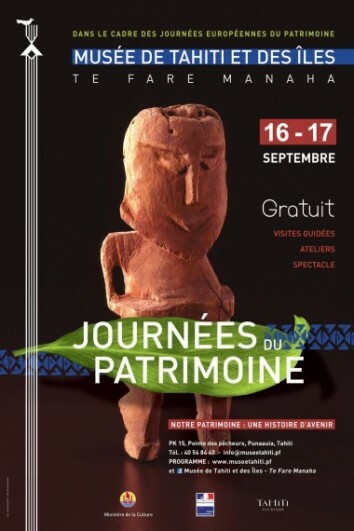 The association of the Polynesian craftsmanship offers in Papeete an extraordinary showcase of the know-how and the diversity of the crafts in the hall of the Assembly of French Polynesia. 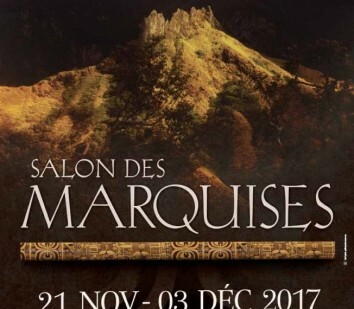 This year, once is not custom, the 45th fair of the artisans of the Marquesas Islands opens its doors Tuesday, November 21 in the square Mamao. Until Sunday, December 3, 2017, the exhibition site will be the scene of many events and demonstrations of traditional crafts of the Marquesas Islands. With the support of the Ministry of Crafts and the Traditional Crafts Department, this event organized by the "Te Tuhuka o te Henua Enana" federation welcomes 111 exhibitors representing 35 associations under the chairmanship of Mr. Stéphane TUOHE. Each Salon of the Marquesas Islands is an opportunity for these artisans from Tahuata, Ua Pou, Hiva oa, Nuku-hiva, Fatu-hiva and Ua Huka to promote the traditional art of their archipelago and thus show the general public, local and foreign the value of their work. The creations exhibited, from a rigorous selection of the best products of the Marquesas Islands, demonstrate the skill of these women and men to create_bone and seed ornaments, to transform bark breadfruit, bagnan or mulberry, tapa. Original sculptures in blooming stones or bone, engraved wooden trunks or pyrography objects will not fail to delight visitors. For thirteen days, the Mamao square will vibrate under the colors of the Marquesas archipelago with cultural days presenting demonstrations of carved objects, tapa making, and making necklaces in seeds. The performances of Marquesan dances will be provided by the groups "Te Toa vii fenua", "Taki iki", "Kaipeka" and "Toa huhina". The craftswomen will be proud to discover the famous "kumu hei", also called "bouquet of love" because of the aphrodisiac scents it gives off and which perfumes beautifully the hair of the Polynesian. The official inauguration will take place on Tuesday, November 21, 2017 at 10 am, on the Mamao Square in Papeete. Two dates are already on offer, on Saturdays, November 25 and December 2, starting at 10 am, days that include all the demonstrations made during the week and which are also devoted to the preparation and tasting of typical dishes. of the Marquesas. The public opening hours are from 8 am to 7 pm An inaugural and daily program is attached to the press release. For further information, contact Sarah VAKI at 87 747 538. 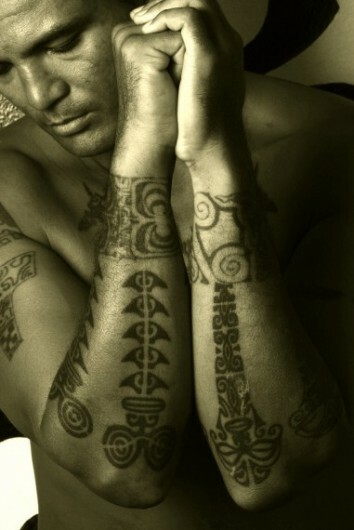 This annual international and cultural event is the official tattoo festival of Tahiti Et Ses Îles. It aims to promote, protect and enhance the art of Polynesian tattooing, bringing together local and international professional tattoo artists. 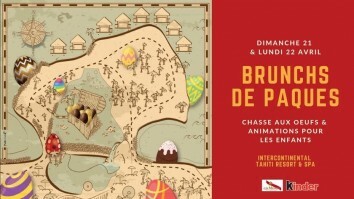 It will be held at the Museum of Tahiti and the Islands, where workshops and guided tours of Polynesian ethnographic objects related to this art will be set up. The 34th edition of the European Heritage Days will be held on 16 and 17 September 2017, on the theme of youth. This edition will be resolutely aimed at the young public and its awareness of the heritage, the history of the Nation and the history of art, or heritage trades. Understanding and knowing heritage in its historical and social context means better understanding the society in which Polynesians live. It is to discern the values on which it is built in order to understand them, to question them, in order better to appropriate them.